100cm Wide. 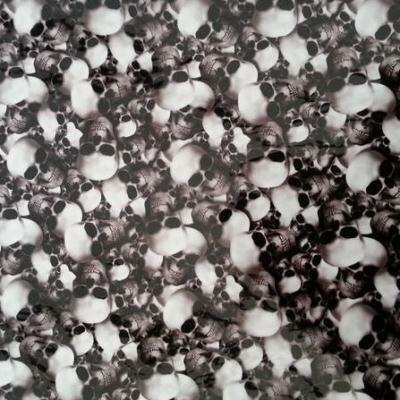 Realistic looking Skull pattern with skulls that will really Pop out of your paintwork. Clear base allows any base colour but black.